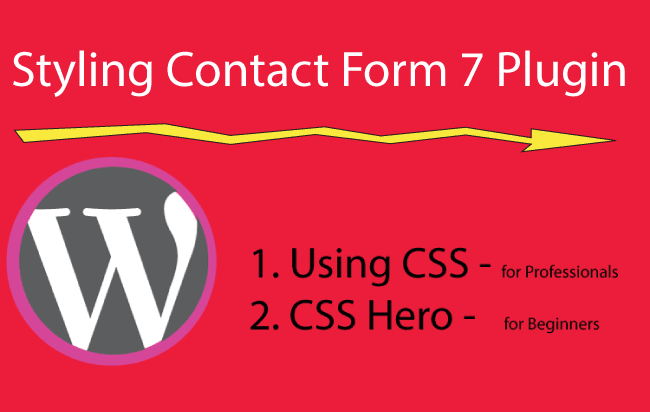 Contact Form 7 is a very effective plugin. 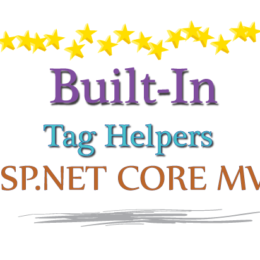 By using it, you can make HTML Contact Form for your visitors. You may want to change the feel and look of the forms, which can be done easily through the CSS of your WordPress website. Don’t worry if you don’t have experience of writing HTML and CSS (and also don’t want to learn it) as you can use CSS Hero plugin to style the forms. I assume that you already know how to create HTML Contact Form with this plugin. 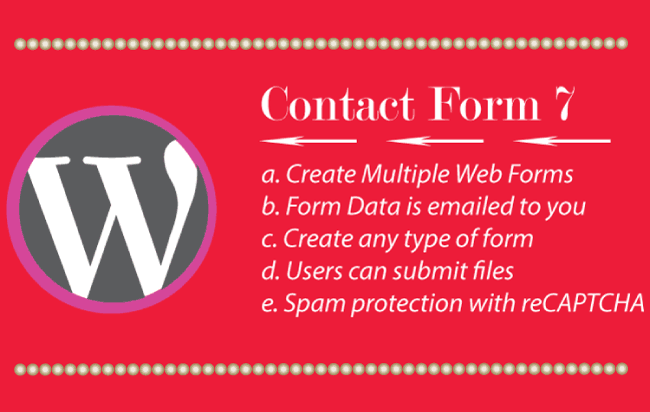 If you don’t know then please see my tutorial on Contact Form 7 plugin to create forms in your site. 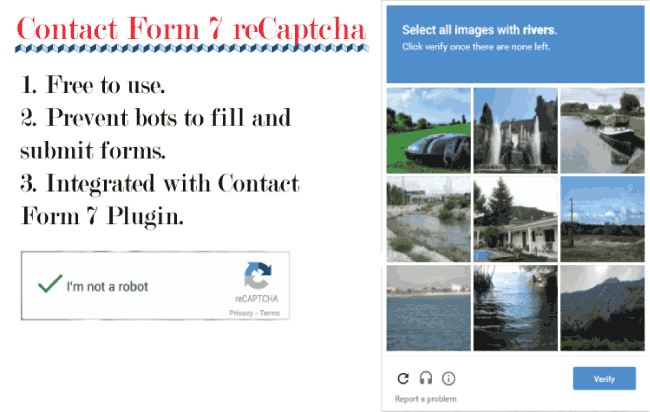 Contact Form 7 reCaptcha is the Contact Form 7 Plugin with reCaptcha integration. 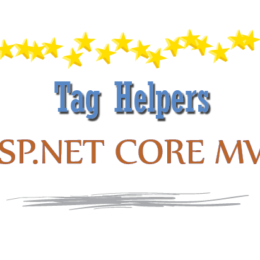 It helps in cutting out the spams by preventing bots from submitting forms on your website. The reCaptcha (a free product by Google), can be integrated in the Contact Form 7 Plugin with just a few clicks. 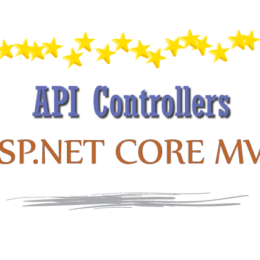 Each website needs a Web Form to collect data filled by the user. The Web Forms can have any number of fields to be filled like text fields, radio button, checkboxes, drop downs and so on. When the user fills and submits this form, the information is send to the website admin with an automatic eamil. 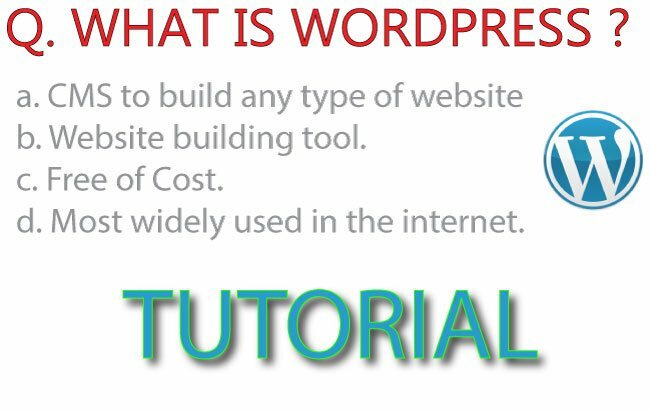 What is WordPress and how to use it to design your Website – completely free. Tutorial – How to Manage Products in WooCommerce? Simple :- These are vast majority of products which have no option like book, ball etc. Grouped :- These products are collection of related simple products eg a set of glass cups. External/Affiliate :- These products are the ones that can be listed in your website but sold from elsewhere. Variable :- These products can have variations in colors, size, length, etc. For example a shirt with different colors in red, green, blue, white, etc. 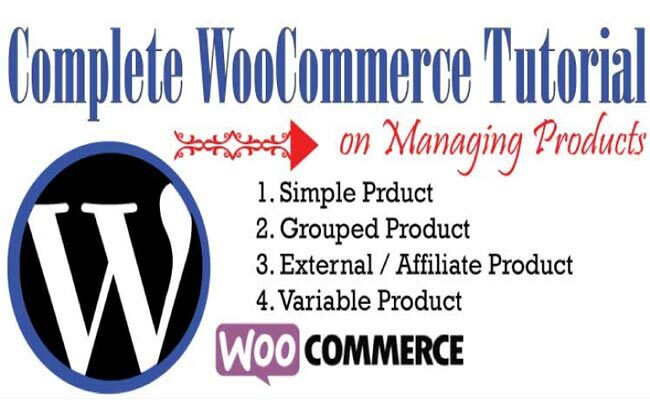 If you have a WordPress website and want to sell products through it then WooCommerce is the answer. 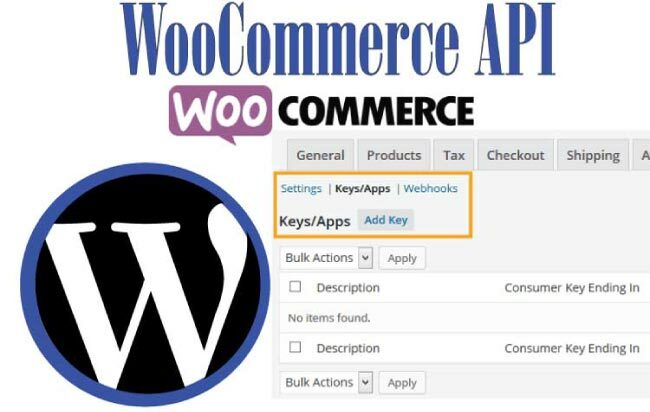 WooCommerce is a free plugin for WordPress websites, which makes them eCommerce ready i.e. ability to list unlimited products for selling online. What is CloudFlare? CloudFlare is a CDN which gives speed boost and security to your online store. 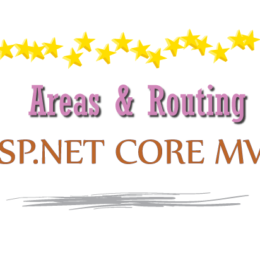 It is free to use and can be installed in just 5 minutes time. 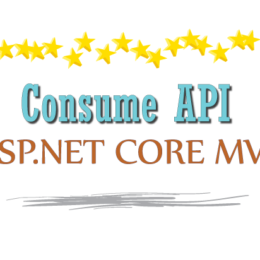 The API (Application Program Interface) setting in WooCommerce allows stored data to be created, read, updated, and deleted, using the JSON format, around the internet. This is useful in case of data sharing between two systems. 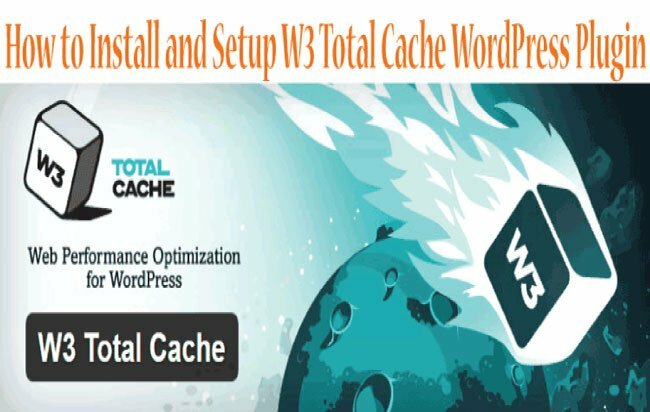 Related Tutorial - How to Create, Edit and Delete WordPress Posts.